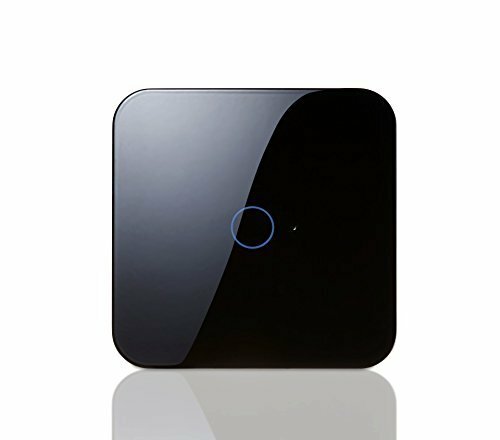 Prota S is the thinnest smart hub for automating homes and offices. It’s compatible with many smart devices and connects with various cloud applications. Prota’s advanced automation engine makes it easy for anyone to create an automation rule that blends the smart devices and cloud applications together. No extra network configuration is required to access it from the outside of local network, and all user data are kept locally in the device. Prota can also act as a jukebox and/or a screencasting device that mirrors the smartphone screen.